From celebrated director Park Chan-wook comes The Handmaiden, the ravishing crime drama inspired by the novel Fingersmith from celebrated British Author Sarah Waters, released on DVD and Blu-ray by Curzon Artificial Eye on 7th August 2017. 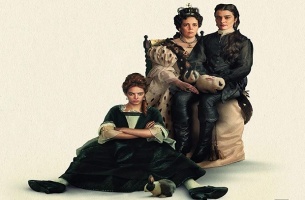 From visionary director Park Chan-wook (Oldboy and Stoker) comes The Handmaiden, a sumptuous and exhilarating period thriller inspired by Sarah Waters' best-selling novel 'Fingersmith'. 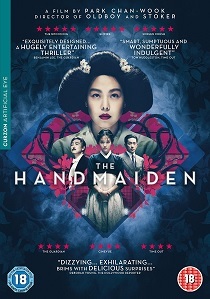 The Handmaiden is released on DVD and Blu-ray by Curzon Artificial Eye on 7th August 2017.